If you plan to take a wristwatch in harm's way, there are two approaches you can take. You can buy a expensive armored watch or you can buy a super cheap watch that you don't mind getting damaged. One such disposable watch is the rugged Casio MRW200H Neo-Display Dive Watch. It's a very inexpensive watch, but it mimics much of the style and some of the functions of far more expensive timepieces. I was thrilled to pick up a diver-style watch for less than $20. Watch Style. 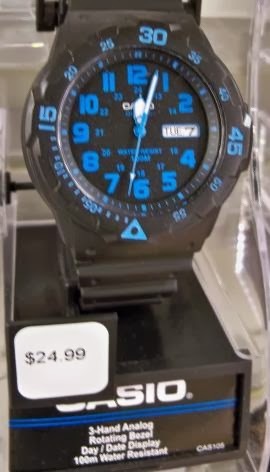 This Casio looks like an expensive dive watch. It has a black case, black dial, and a black resin strap. I got model MRW200H-4BV on which the watch hands are luminous and numbers are in contrasting orange. (This watch is also available in different variants with white, blue or green numbers or with luminous bubbles instead of numbers on the dial). This Casio has a rotating diver-style bezel with an inverted triangle marking 12 o'clock and the first 15 minutes marked at minute intervals and every five minutes with contrasting numbers. The dial has large numbers for 12 hour time and an inboard set of smaller numbers to provide 24-hour time. A day and date window take the 3 o'clock position. Multi-national forces may appreciate that the day is provided in Spanish, French, and English. Watch Functionality. My Casio MRW200H-4BV keeps time well and more than meets my expectations for a watch at this price point. For most daydreamers, this watch works quite well. However, if you have more demanding needs from a watch, you'll want to be aware of potential drawbacks with the MRW200H. First, the bezel is not uni-directional and it doesn't click with each turn. 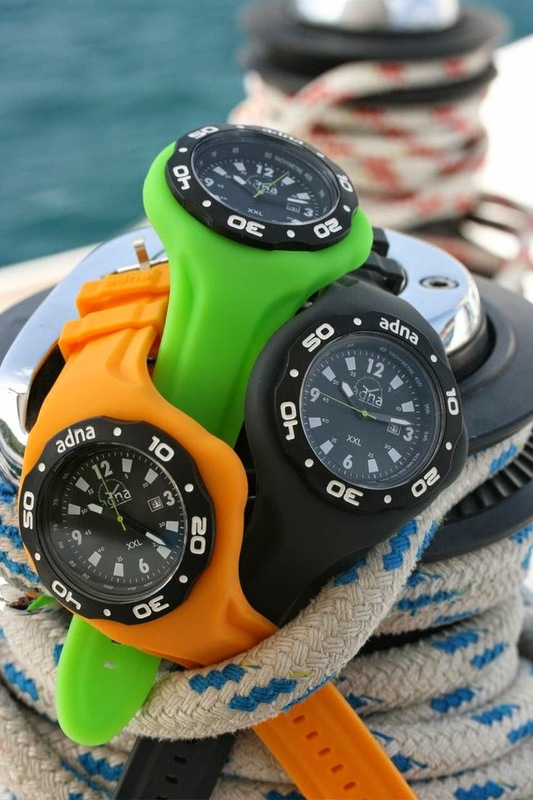 Scuba divers use rotating bezels to keep track of how much time they can spend under water. A uni-directional bezel can't be bumped to show that divers have more time available. It helps keep them from running out of air. Second, the watch is a little finicky to set. Finally, the crystal is definitely scratchable. Watch Size. The Casio MRW200H-4BV is a nicely-sized watch with a 43 mm case diameter and 11 m case thickness. The strap appears to be robustly sized 22 millimeters near the watch, but tapers down to a far more modest width at the buckle. While the band is a bit flimsy, it is long with adjustments for any sized wrist. At only about 4 ounces, this Casio is extremely lightweight and comfortable. Watch Construction. The Casio MRW200H-4BV has a black resin case and stainless steel caseback. The case bumps out slightly to protect the crown. 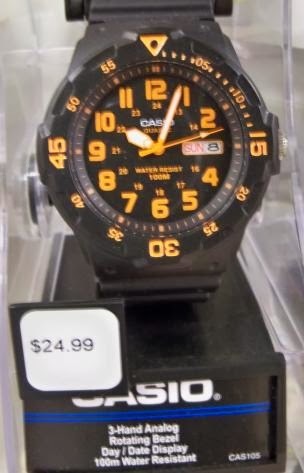 While it is not a screwdown crown, this Casio does provide 100 meters of water resistance. Price. I've seen this Casio at a wide variety of price points between $16 and $25. 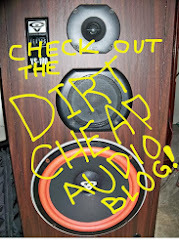 Walmart and Amazon have it for the lowest prices. I was able to pick it up from Walmart for just less than $19. Overall. I really like this watch. The MRW200H series of Diver-Style watches are a good value for the money. They make a great "bang around watch" and cost less than $25. These watches are a lot like potato chips, it's hard to stop with just one. A bang around watch from a name brand like Casio for less than $25 is always a great day. When it comes to respected middle class watch brands, Citizen has to be near the top of the pile. They make high quality watches that incorporate the latest timekeeping technology. The Citizen Men's JY0000-53E "Skyhawk A-T" Eco-Drive Watch is a serious aviation watch that incorporates atomic timekeeping for accuracy, local time for 43 cities, a 1/100 second chronograph, 2 alarms, 200 meter water resistance, and a slide rule bezel. The popular series of Citizen Blue Angels watches are variants of the Skyhawk A-T that commemorate the famed U.S. Navy Blue Angels aerobatic flight demonstration team. While it might be tough to read a watch while flying wingtip-to-wingtip in a formation of F-18 fighters, the Blue Angel watch has all the technical sophistication that any jet pilot would desire. This titanium Blue Angels Skyhawk A-T watch brings all the best Citizen's technology to your wrist and connects you in a small way to a long line of distinguished pilots. If you prefer the feel of a synthetic leather-band, this Citizens Blue Angels World A-T watch has blue and yellow accents that reinforce the connection to the famed flyers. It also keeps time for 26 world cities. No matter which watch you choose, these are the kinds of timepieces that make any heart soar! Every time I watch an episode of Diners, Drive-ins, and Dives with my wife, I notice that the host, Guy Fieri, is wearing some kind of bold looking watch. Unfortunately, they flash across the screen so fast, I can never tell what kind of watch he is wearing. What kind of watch does Guy Fieri wear? 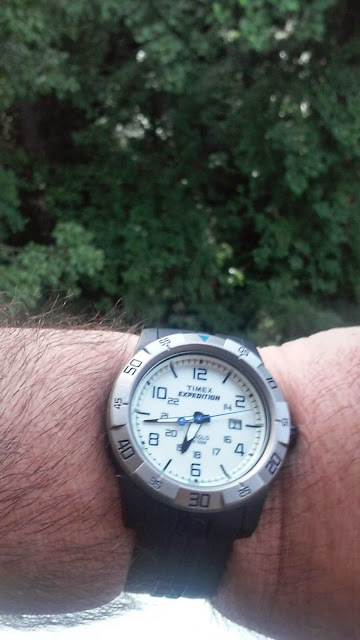 Serket Watch is one of his favorites, along with Doxa, Fender, Breitling, Rolex and Nixon. They even have a link to show Guy's favorite Doxa watch. The guys on Watchuseek Forums have identified that he wears a Nixon 51-30 , but there are many to choose from and that doesn't narrow it down much! Guy also wears the Serket Reef Diver from Serket watches. 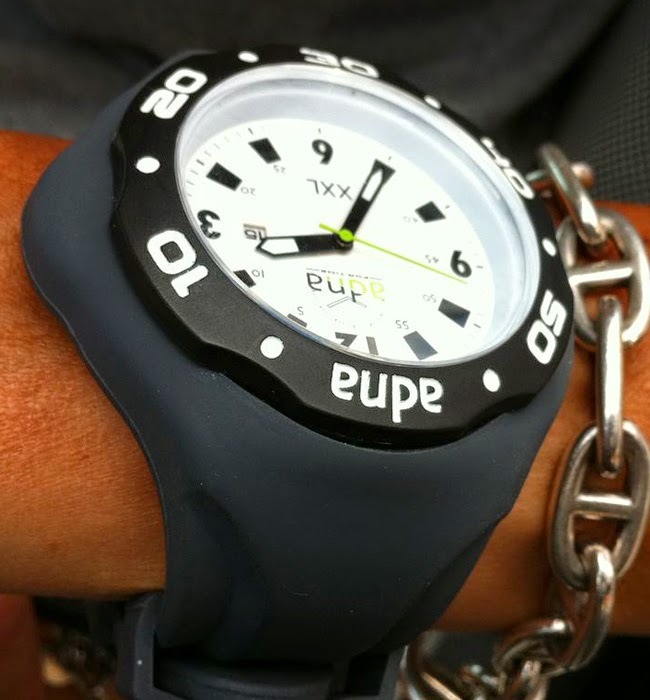 On one watch forum, posters speculated that he may also wear an NFW Viperfish. One of our commenters says that he wears a Panerai PAM 372 like this one. We'll keep watching but may never really figure it out. Oh well, there is always the book . . .
Today's topic is taking "watchies." When people take pictures of watches, some folks concentrate on getting every detail of the watch in sharp focus. Those pictures are good for seeing all of the features of the watch. But, I also think it is fun to take watch pictures with something interesting in the background. Of course, some people will go to extreme lengths to take a good picture of a watch. For example, this Edwin "Buzz" Aldrin guy went on a lunar mission just so that he could have his friend Neil take a picture of his Omega Speedmaster. That seems a little extreme. Plus, they took this watch photo at taxpayer expense. However, the resulting photo is a little more interesting than the extreme detail of this Omega Speedmaster "Moonwatch" photo. Unfortunately, this one has an unfortunate bit of glare off of the watch crystal. I like to take watch photos with something interesting in the background and with the watch dial well illuminated by sunlight. 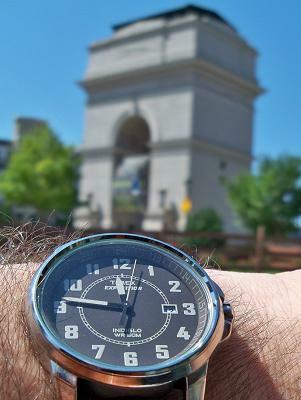 In the coolest watch photos, the background supports the theme of the watch. For example, this Timex Expedition has a classic military-style dial. I was thrilled to be able to get a Arc de Triumph look-alike in the background. Similarly, this Casio Forester looks best with a forest in the background. The possibilities are endless. Now, you can get your own Omega Speedmaster right here. But, you have to figure out how to take it to the moon. 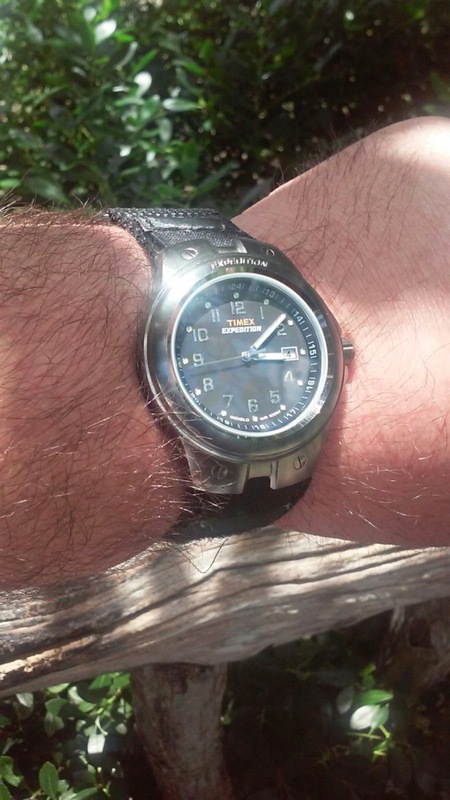 Today, I am wearing one of my favorite everyday watches--a Timex Expedition. It has an indigo backlighting system and a dial that is easy to read. It has a sturdy two tone resin case and band. Even if I'm not going on an actual expedition, this Timex provides me with a sense of adventure and capability.